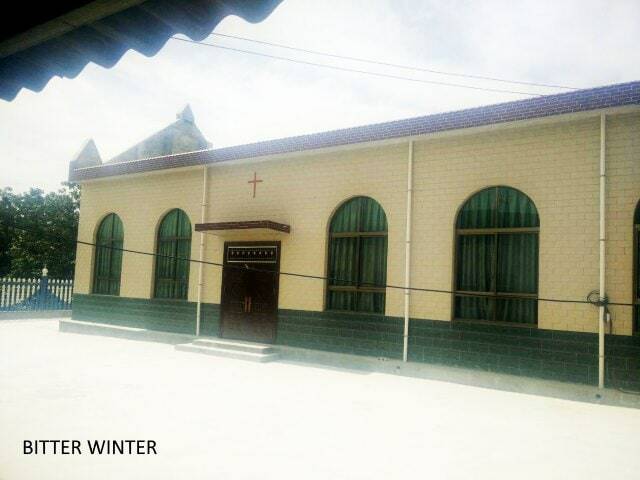 According to unofficial calculations, since the new Regulations on Religious Affairs came into effect on February 1, 2018, at least 13 religious meeting locations, including those belonging to the government-controlled Protestant Three-Self Church, have been shut down, 18 churches’ crosses forcibly dismantled, 54 door arches with religious features replaced, and 56 homes had the religious couplets on their doors shredded in the townships and villages of Lingbao. 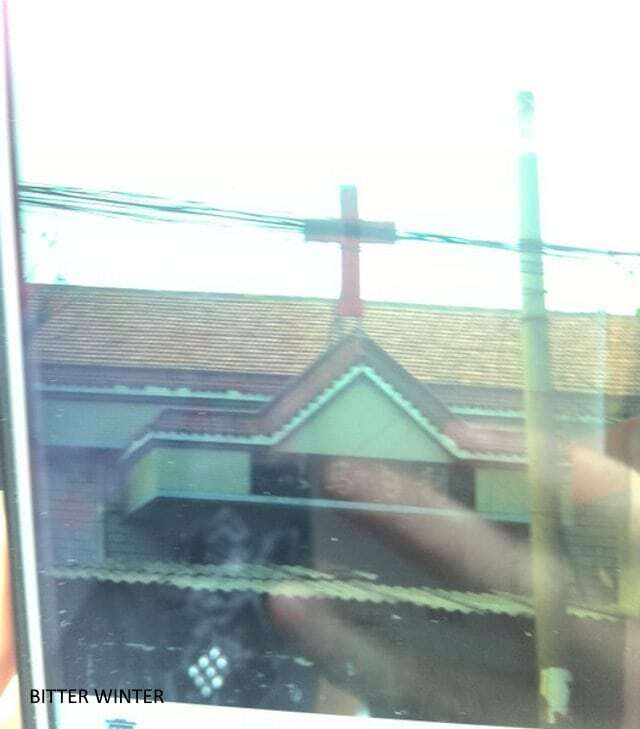 On May 15, 2018, personnel from the Bureau of Land and Resources of Yuling town of Lingbao city and local officials came to Podi village’s Three-Self church and ordered its supervisors to take down the church’s cross. 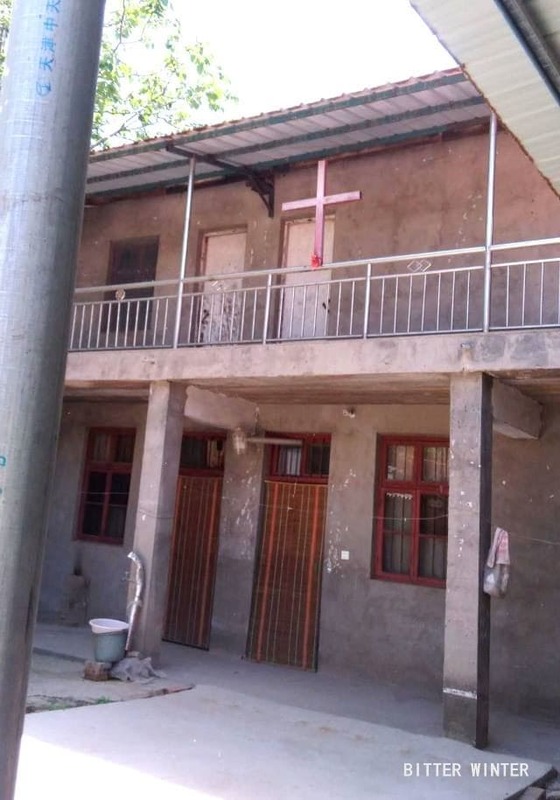 When they were met with refusal, the officials became infuriated and threatened the person in charge of the church, “If you don’t take down the cross, we’ll demolish the whole church!” To preserve the church, its director had no choice but to take down the cross under the village cadres’ supervision. 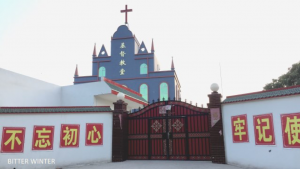 The local government continued their persecution, requesting that the church is turned into an entertainment venue for the elderly, but the church director was resolute in his refusal. 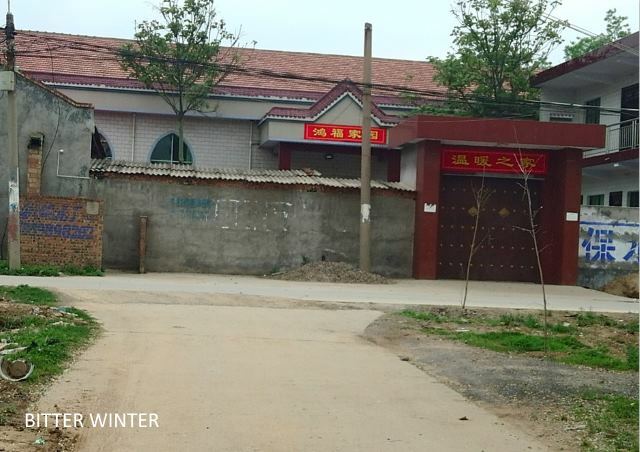 As a result, the village secretary ordered to cut off the church’s water supply. 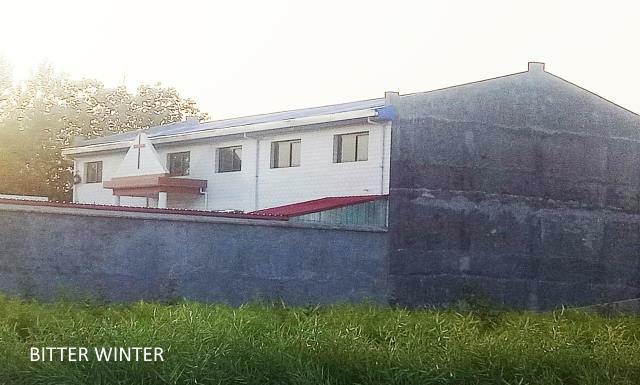 To protect their place of worship, members of the church took turns keeping watch 24 hours a day; despite this, the church was closed down in June. 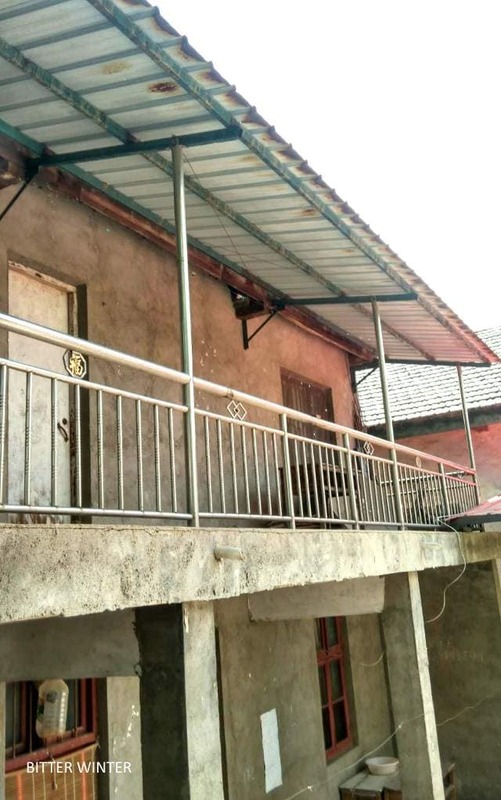 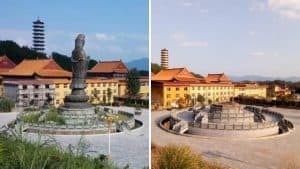 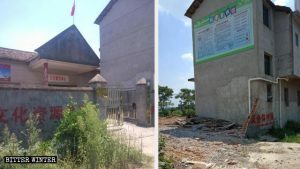 On the same day that the cross of the Three-Self church in Podi village was torn down, the Three-Self church of Guo village in the town of Guxian also had its cross forcibly dismantled. 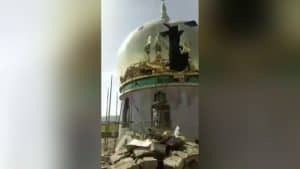 “The United Front Work Department saw via aerial photographs that this church’s cross still hadn’t been taken down, so I received orders on the phone to make sure it gets done today,” said a government employee who took part in the dismantling of the cross. 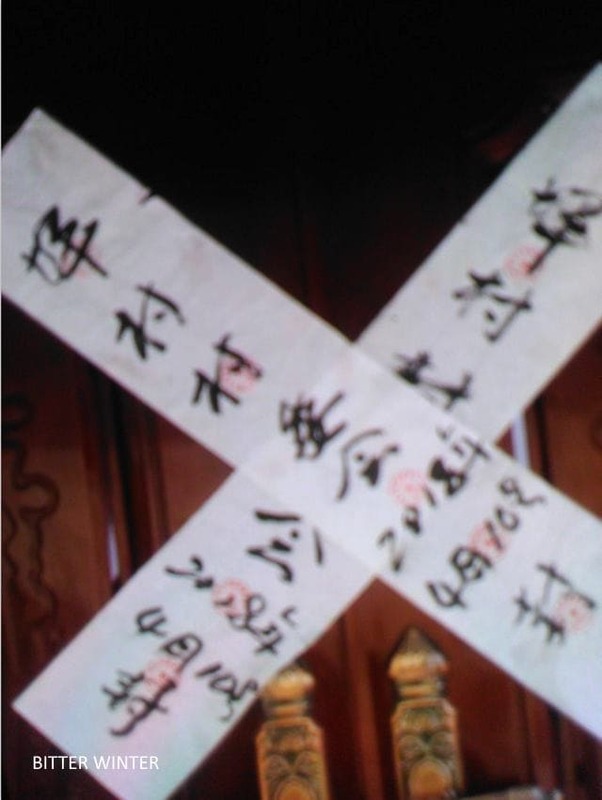 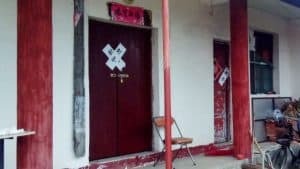 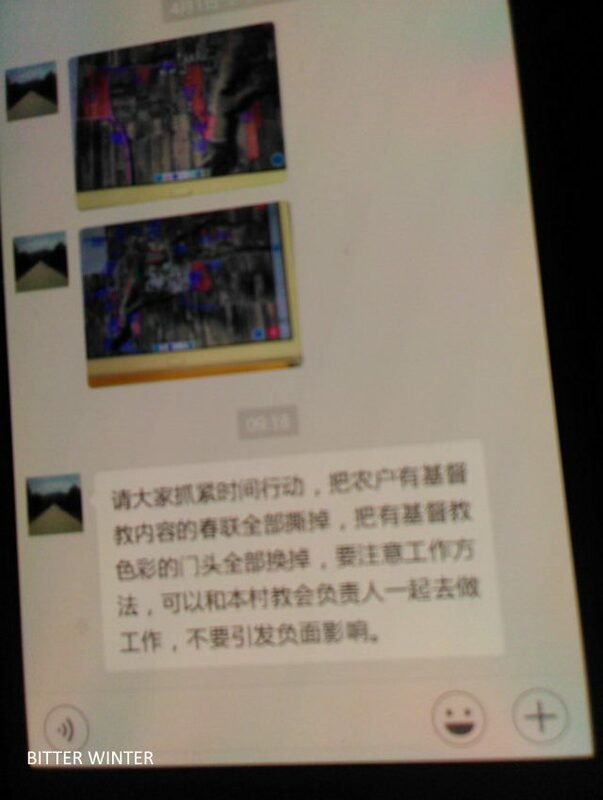 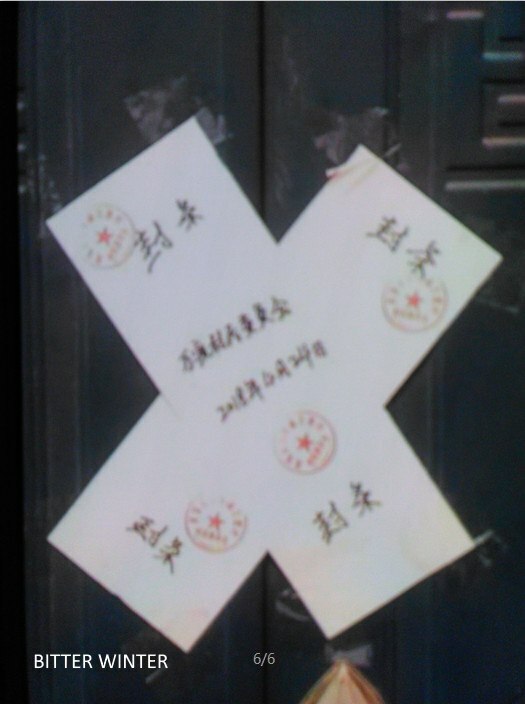 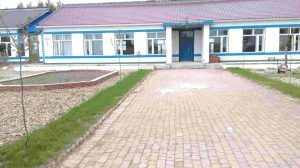 Sixteen other meeting locations, including the ones that belong to the Three-Self Church in Guxian village of Lingbao city, Tian’en Church in the Chengguan town, and the Justification by Faith Church of Xinzhuang village in Jiaocun town, have all had their crosses dismantled. 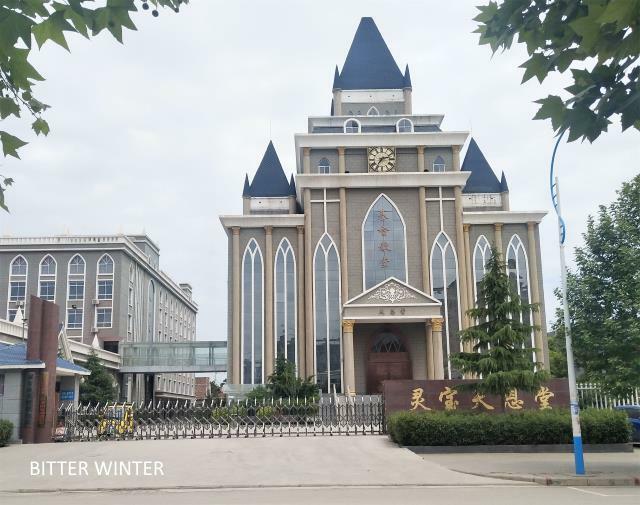 According to inside sources, all levels of government in Henan Province are now strongly pushing for religious persecution, coercing government employees to perform forced demolitions by threatening to cut their paychecks if they refuse to comply. 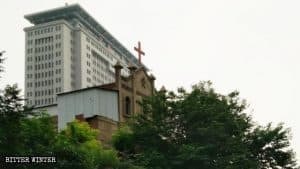 The Chinese Communist Party has also tapped cell phones of many church directors and monitors them.